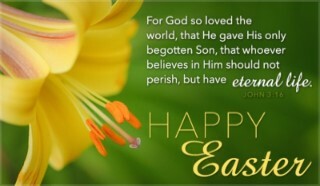 ﻿from all of us at Hood Seminary! MLK50 Panel: Where Do We Go From Here? Please join us as we commemorate the legacy of Dr. Martin Luther King and the 50th Anniversary of his untimely death. 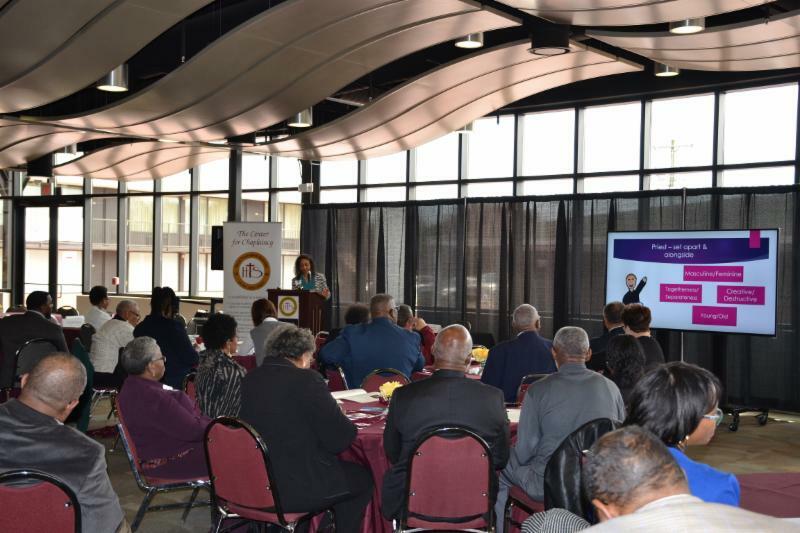 The two-hour MLK50 Panel will convene pastors, activists and community leaders from across the state to discuss the state of civil rights, human rights, and racial and economic equity 50 years after the death of Dr. Martin Luther King, Jr. The theme for the MLK50 Panel is based on Dr. King’s final book, Where Do We Go From Here: Chaos or Community? Dr. Sharon Grant, Assistant Professor of the History of Christianity, is the Convener of the Event. The community is welcome and encouraged to attend. We look forward to having you join us! The Center for Faith & the Arts (CFA) and Covenant Community Connection will host a free screening of the award winning documentary. The hour-long film is presented as a program of Cinema CFA. 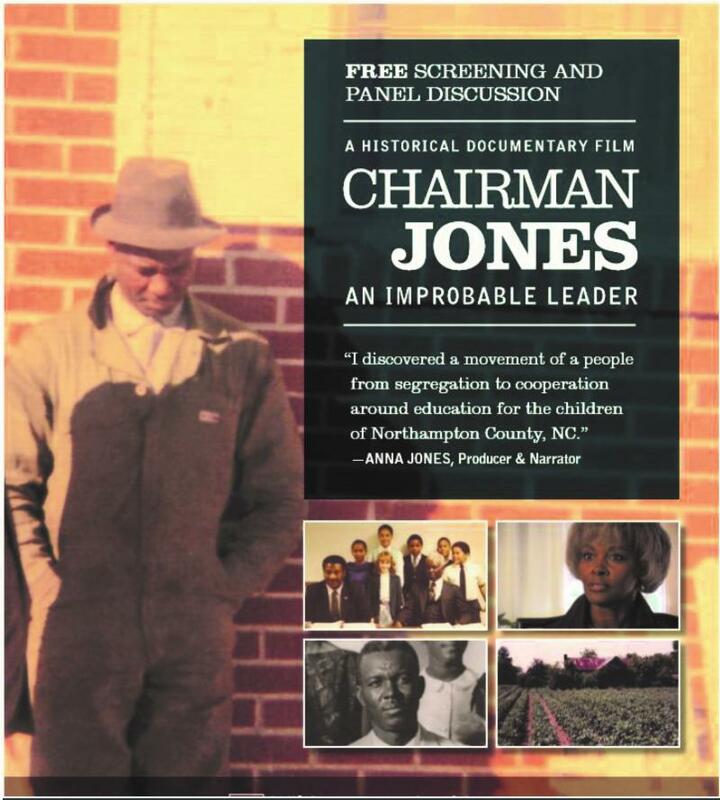 James Henry Jones, a self-educated farmer, overcomes racism and lack of formal education to lead the fight to end nearly a century of education inequality in Northampton County, NC during the Jim Crow and Civil Rights Eras. His improbable leadership transforms him and his community in unimaginable ways. A panel discussion, 21st Century Struggle for Justice: The Church’s Role, follows the screening. Highlighting the importance of preparing youth to engage social justice issues, brief video messages created through a youth arts outreach program at Mission House will be presented by their creators and Ash Love, MSW, art educator and community advocate. 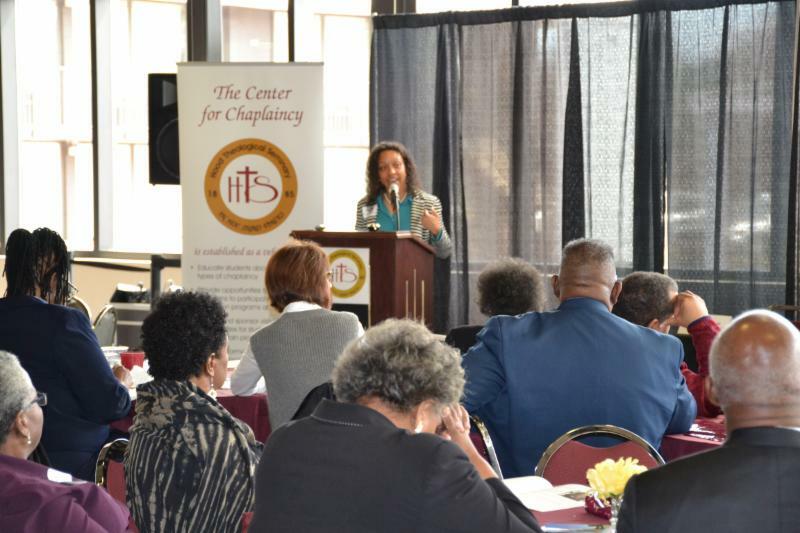 This symposium, hosted by the In Trust Center for Theological Schools, will be the first gathering in the new phase of the In Trust Center’s initiative on building capacity for sustainability in historic Black theological schools, which is supported by Lilly Endowment Inc. HTS President Vergel Lattimore and other representatives from HTS will be participating in the symposium, along with those from the other historically black theological schools that have been part of the Lilly grant. 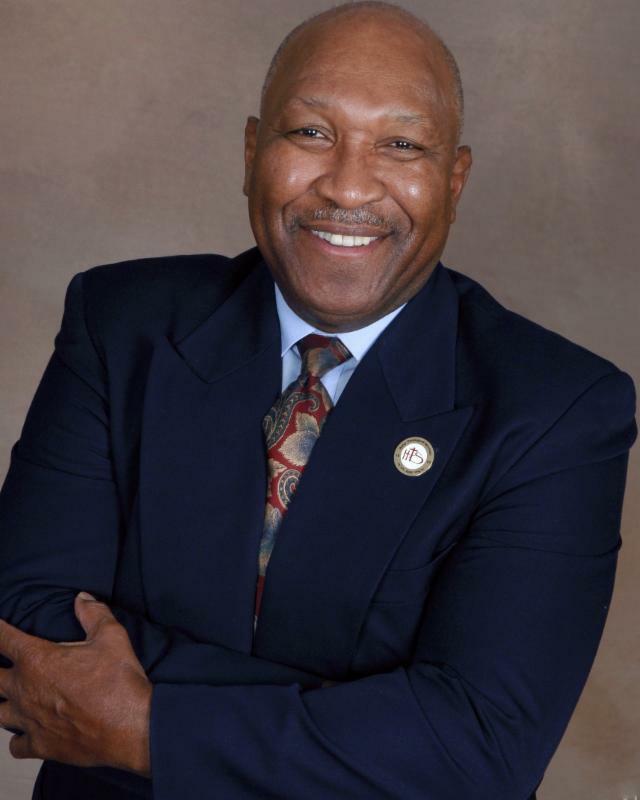 April 12 at 12:30 – 2:30 p.m. EDT : Dr. Frank Thomas on The Gift of Black Preaching . Thomas is the Nettie Sweeney and Hugh Th. Miller Professor of Homiletics, Christian Theological Seminary and Director of the Academy of Preaching and Celebration, Christian Theological Seminary. The live stream will be available here on the specified dates and times. ﻿The Community Blood Center of the Carolinas' Bloodmobile will be located next to the Security Office on the Hood campus. 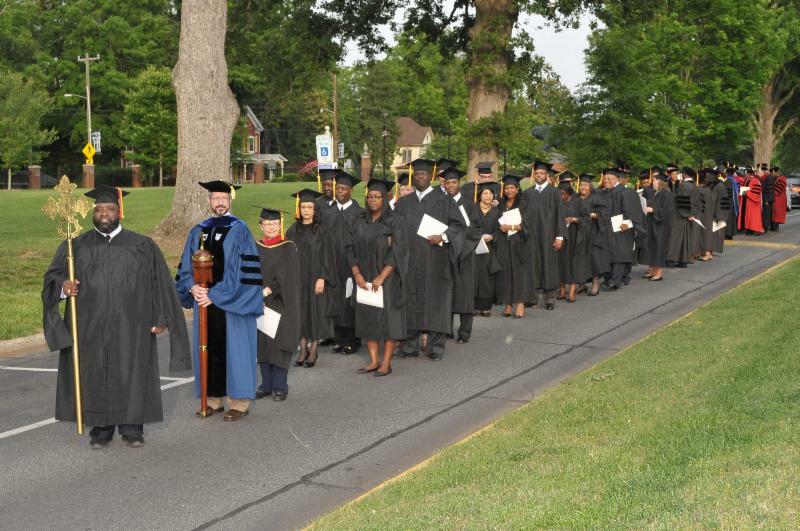 To schedule an appointment, please contact Dr. Dora Mbuwayesango at 704-636-6077 or dmbuwayesango@hoodseminary.edu. We give help for diabetes. Why not depression? You can do something to help. 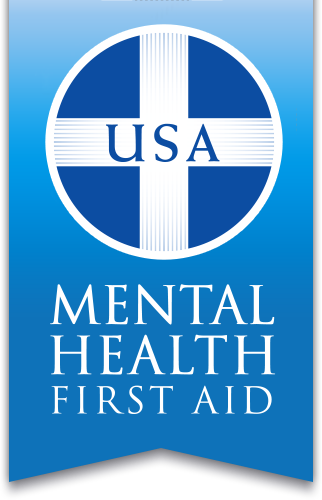 HTS will host this mental health training session which will give you the know-how you need to identify signs of mental illness and respond to someone experiencing a mental health crisis. ﻿Registration is limited to 60 participants who are residents of Rowan County, NC. Funded by a grant from the Salisbury Community Foundation. To register, please contact Rev. Dr. Lamont Foster at foster.lamont@gmail.com. Read more . Greensboro , NC Alumni - Thursday, May 3, 2018, 11:30 a.m.
Fayetteville , NC Alumni - Thursday, May 3 rd @ 6:00 p.m.
Columbia , SC Alumni - Thursday, May 10 th @ 6:00 p.m.
Winston-Salem , NC Alumni - Thursday, May 24 th @ 11:30 a.m.
Charlotte, NC Alumni - Thursday, May 31 st @ 11:30 a.m.
South Carolina UMC Conference - Alumni & Prospective Students - Tuesday, June 5th @ 12:30 p.m.
DC, Maryland & Virginia Alumni - Thursday, June 7th @ 6:00 p.m.
North Carolina UMC Conference - Thursday, June 14th @ 12:30 p.m.
Western North Carolina UMC Conference - Alumni & Prospective Student Dinner - Friday, June 22nd @ 5:30 p.m.
Cabarrus Health Alliance offers this free 6-week workshop to help you take control of your diabetes rather than letting it take control of you! 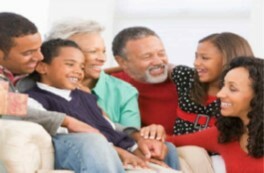 If you have diabetes and want to learn more about managing your disease, Living Healthy with Diabetes is for you. You do not have to have diabetes to join! Everyone can benefit from participating in this program and learning how to better manage their health. For more information, contact Jenn West at 704-920-1337 or jennifer.west@cabarrushealth.org. 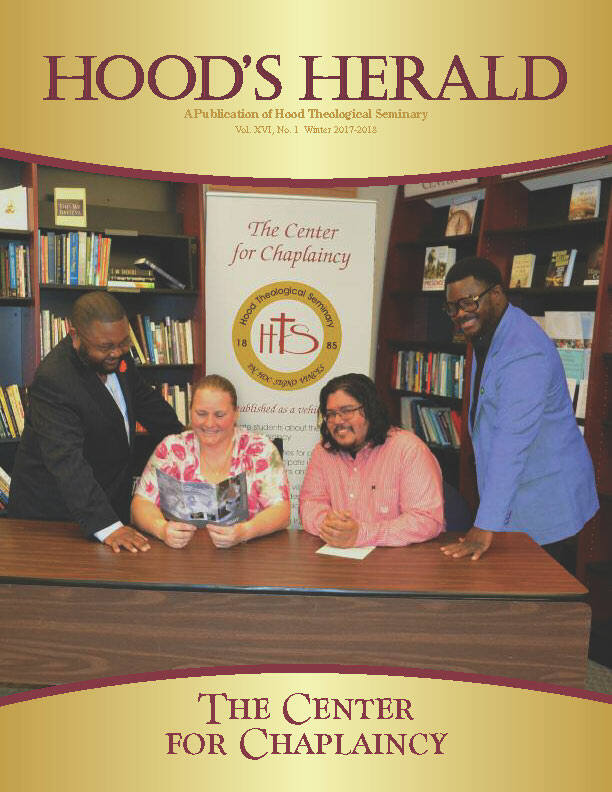 The Henry Luce Foundation has awarded a special grant of $50,000 to support the Center for Chaplaincy at Hood Theological Seminary. 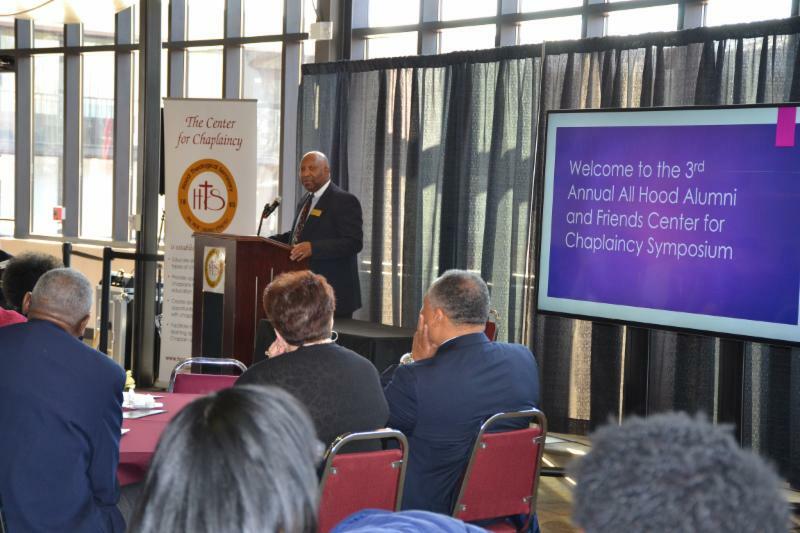 The Luce Foundation’s support was crucial in helping make last month's All Hood Alumni & Friends Center for Chaplaincy Symposium a great success. 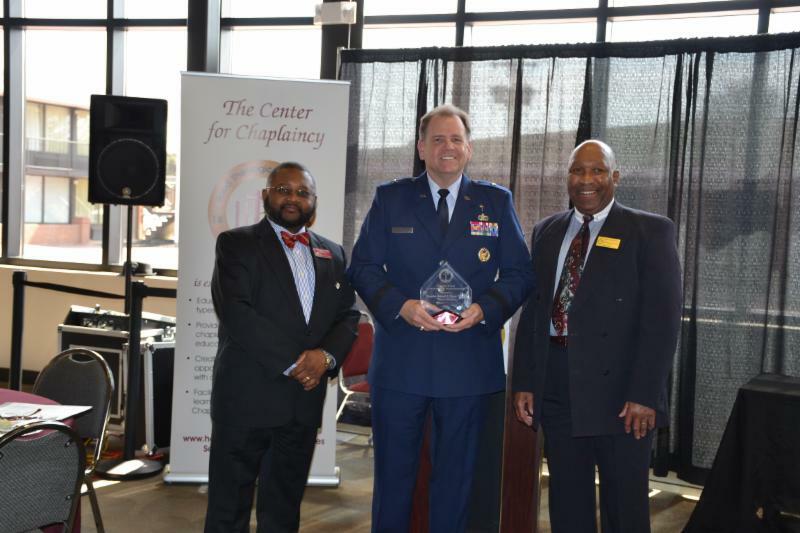 Hood is deeply grateful for this support as the Center for Chaplaincy continues to thrive under the leadership of Dr. Clay Barrow. Online Registration Beginning with Summer Intensives! Continuing students will have the option of registering online beginning with the June 2018 Master Intensive Courses. The Registrar will notify students when the Registration Period opens and will provide instructions for online registration. The Registrar will not be able to answer registration questions before the Registration Period opens. We're Passionate About Our Mission! 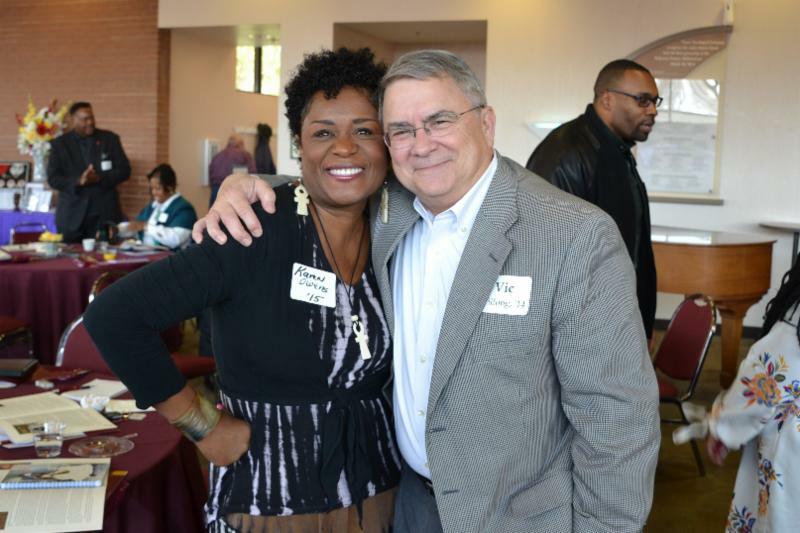 Hood Theological Seminary prepares women and men for bold and creative leadership for the Christian church for a diverse world. The HTS community and campus visitors will notice new signs around campus proclaiming our revised Statement of Mission, Vision and Values. The revised statement is the result of a comprehensive study made possible by the In Trust Center for Theological Schools and the Lilly Endowment. It is in keeping with the spirit and focus of this historic seminary; however it is more descriptive, more intentionally defined, and easier to communicate to a variety of constituents. Hot off the presses and on its way to our alumni and friends in the mail! Read online . 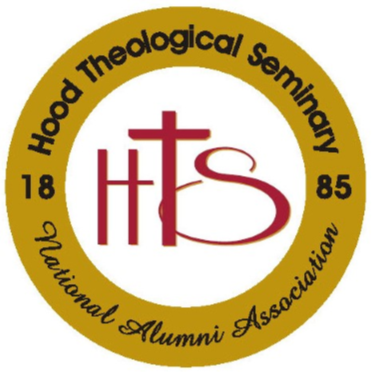 Hood Theological Seminary invites applications for a full-time, tenure-track faculty position with primary responsibility for directing its Supervised Practice of Ministry program. Click here for details. 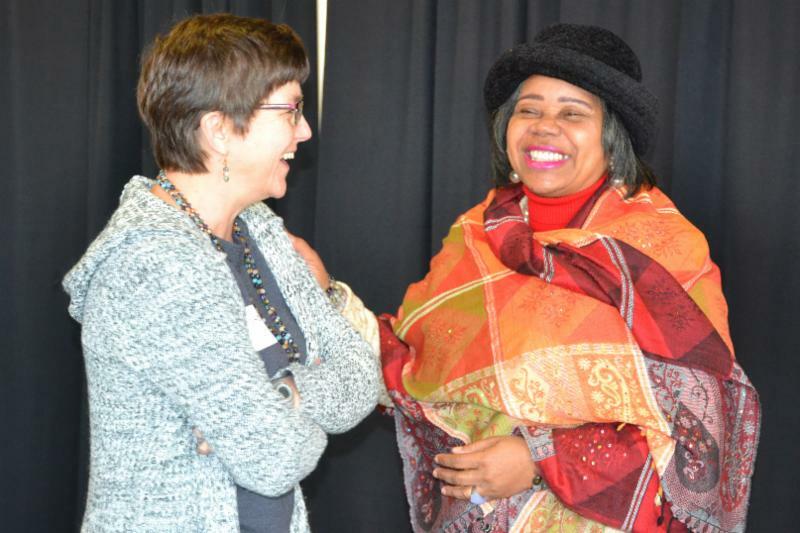 Scenes from The 3rd Annual Alumni & Friends Symposium on March 15 & 16: " Chaplaincy: The Many Roads of Spiritual Service and Compassionate Caring." 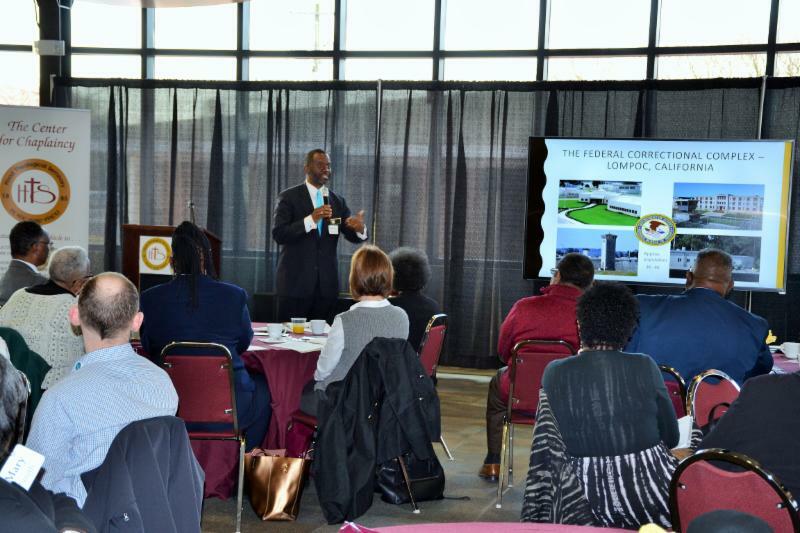 Thanks to all who attended as well as to our engaging presenters and keynote speaker. 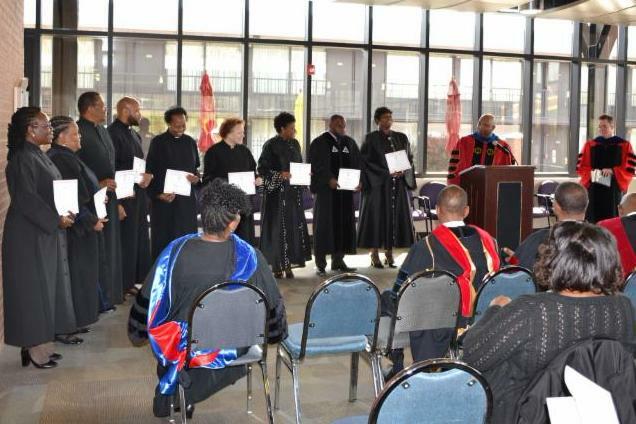 Congratulations to the 15 students in the Doctor of Ministry program who were certified as candidates for the degree during the D.Min. Service of Candidacy on Saturday, March 17! They are: Constance Nelson Barnes, Robert T. Benton, Aldon Alfred Carson, Ronnie Lee Chrisp, George D. Crenshaw, Erlinda C. Dobson, Melvin Ivone Graham, Franklin Karl Grant, Brandon LaMarr Brandon, Janice Hill Ingram, Tracey Bobbett Matthews, Hannie Donald Milliing, Karen Lenora Owens, Titus Antwain Thorn, and LaTonya Renee Thorpe. Dr. Nilous Avery , President of the NC General Baptist State Convention, pastor of Mt. Zion Baptist Church and HTS Trustee, was the speaker. Rev. Odell Cleveland, M.Div. '97, was featured in a recent article in the Charleston Chronicle "Finding Success Off the Court." Cindy Coble, M.Div. 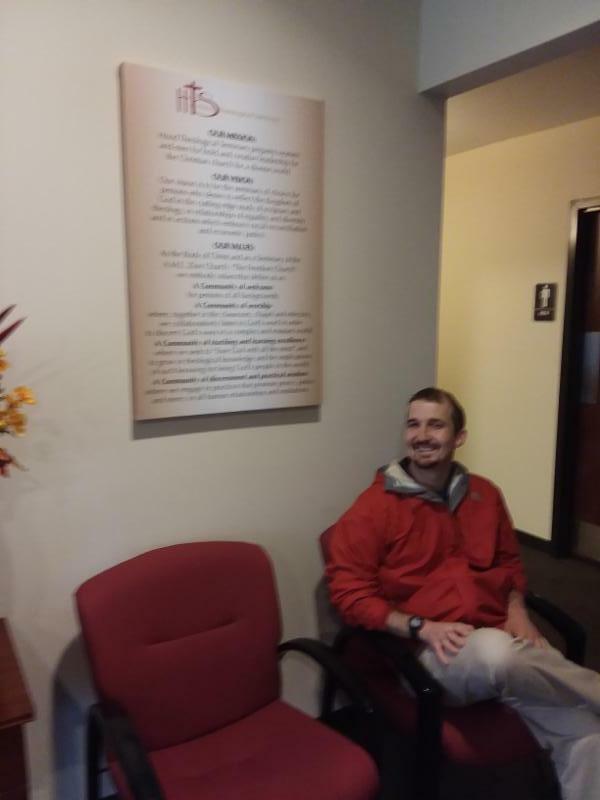 '12, has just started working in her "dream job as prison chaplain at Southern Correctional institution in Troy, NC, where I did my supervised ministry." Cindy is recovering from a traumatic car accident in February that left her in hospital and rehab for weeks. Thankfully, she is on the road to recovery and she remains in our prayers for God's continued healing and strength. Dr. Vergel Lattimore , President , was the guest teacher on March 18 for the All Men's Sunday Bible Class at First Presbyterian Church, Salisbury, where he taught from 2 Chronicles 7: 1 -9, addressing God's character and our spiritual response in worship and living. Also on March 18, he attended the Special Dedication Service at Moore's Chapel A.M.E. Zion Church, Salisbury, where HTS M.Div. senior, Rev. 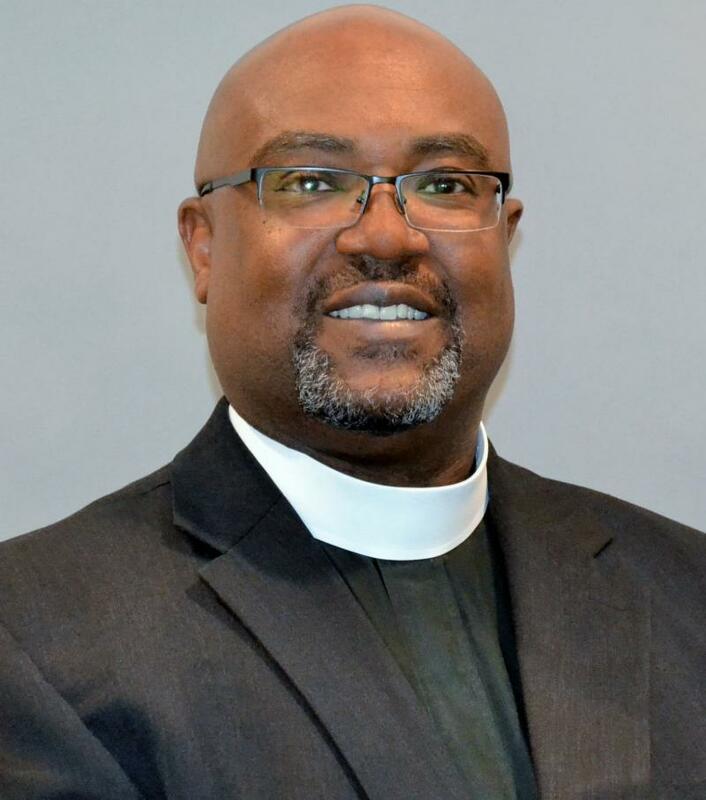 Robert Kelley is the new pastor. 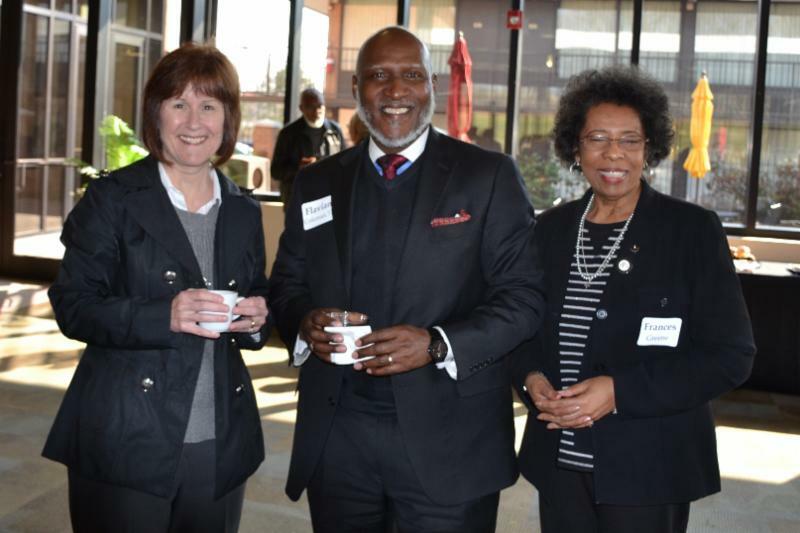 Dr. Lattimore offered the prayer at the Salisbury Rotary Club on March 20 and made a presentation on "The Gift of Grief" for a Loss and Bereavement support session at Trinity A.M.E. Zion Church, Greensboro, NC, on March 21. On Easter Sunday, President Lattimore visited the historic Ebeneezer A.M.E. Church in Fort Washington, MD, pastored by the Rev. 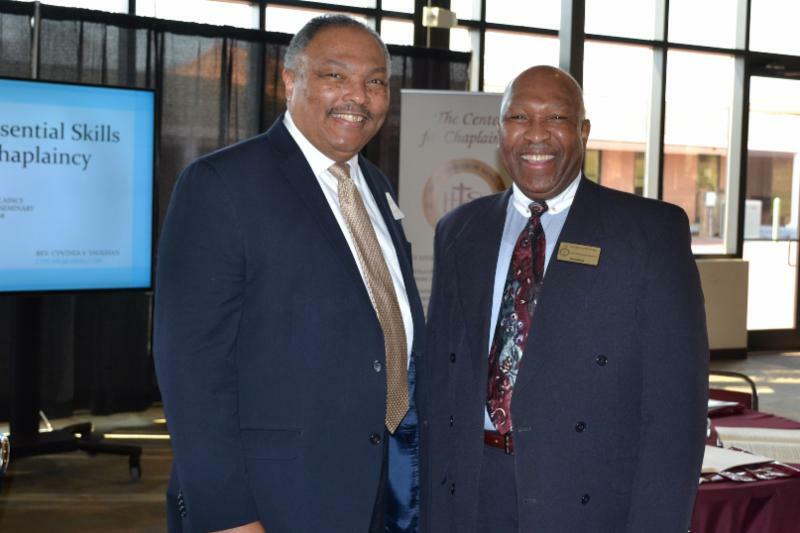 Dr. Grainger Browning and co-pastored by Rev. Jo Ann Browning. 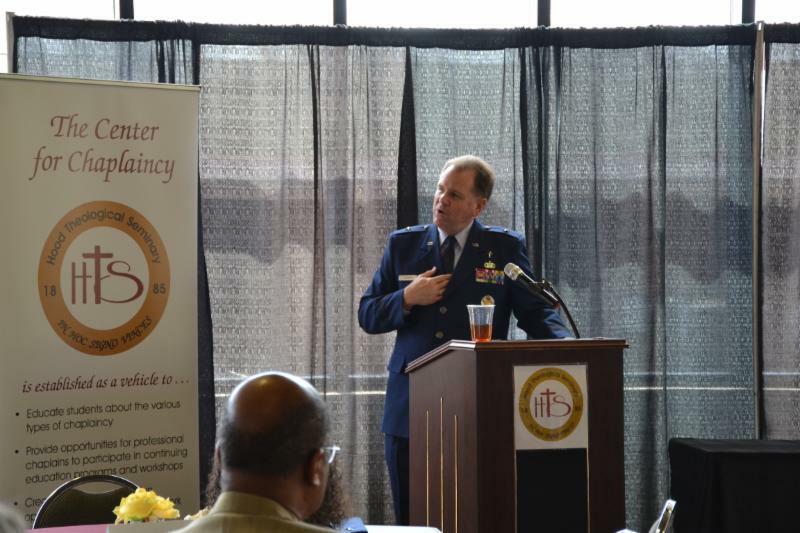 He will attend the day-long retirement program on April 9 honoring Rev. 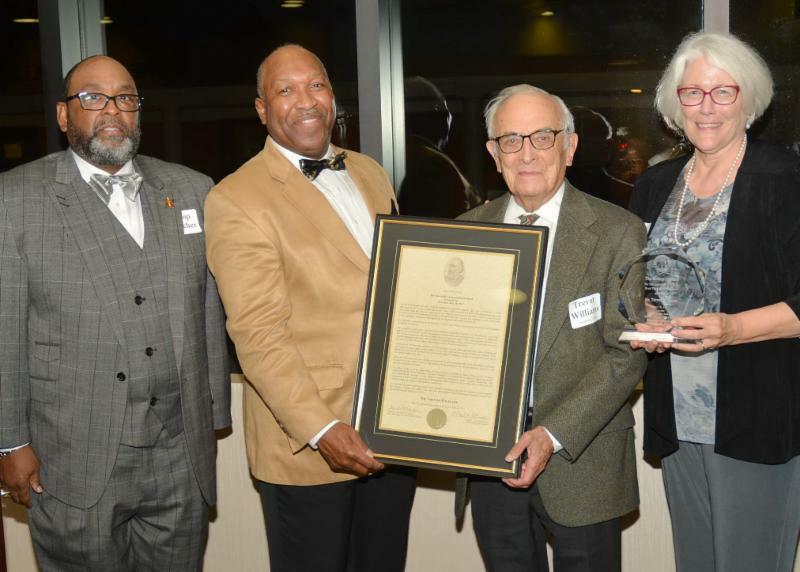 Dr. William C. Turner, Jr., the James T. and Alice Mead Cleland Professor of the Practice of Preaching, Duke University Divinity School, Durham, NC. On April 14, he will attend the Inauguration of Rev. 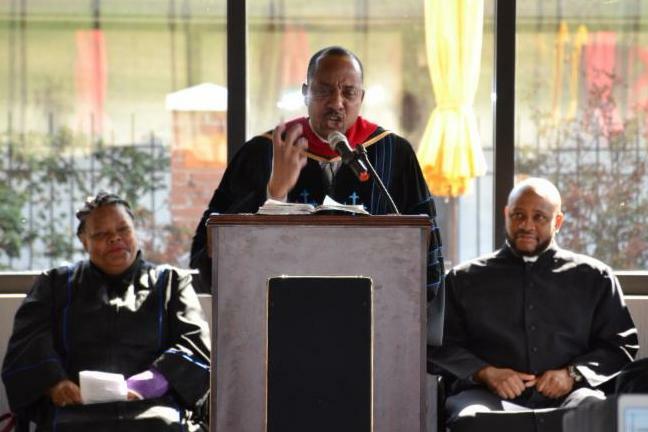 Dr. Kenneth E. Harris as the sixth President of Ecumenical Theological Seminary, Detroit, MI. Dr. Lattimore will attend the meeting of the ATS Board of Directors, Pittsburgh, PA, April 26-27. 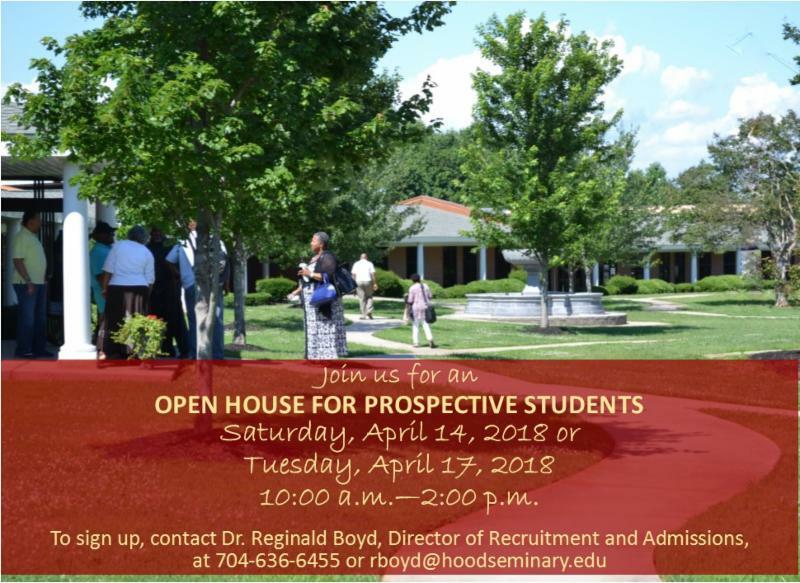 On April 29, he will be the speaker for the Fifth Sunday Hood Faculty Lecture event at First United Methodist Church, Salisbury, NC, 9:45 - 10:45 a.m.
Congratulations to Dr. Reginald Boyd , Director of Recruitment and Admissions, who has been selected Vice Chair of the Student Personnel Administrators' Network (SPAN) of the Association of Theological Schools (ATS)! Rev. 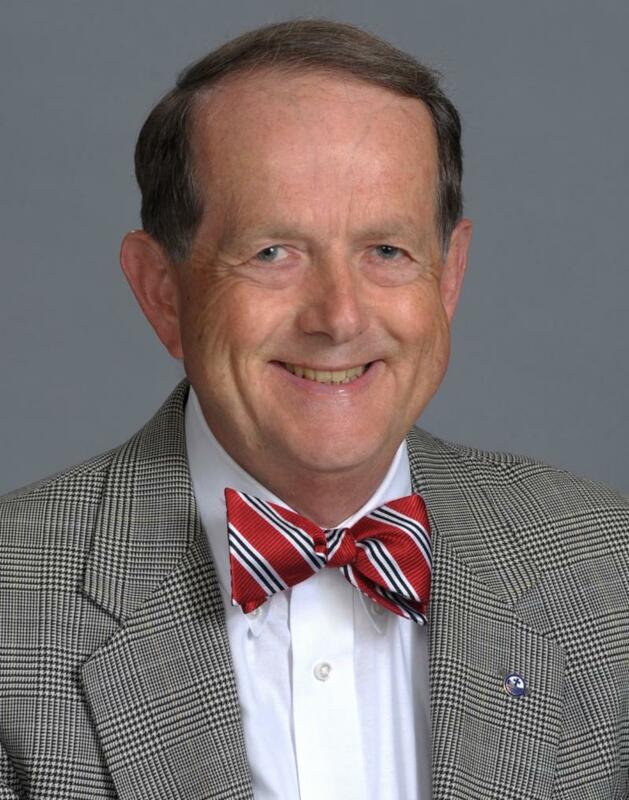 Fred Jordan will serve as the interim senior pastor at the First United Methodist Church in Lexington for April, May, and June of this year. The current pastor will take disability leave to deal with his own health problems and the critical illness of his wife.